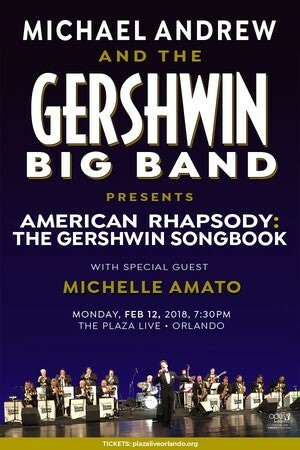 An evening of iconic American music by one of the most indelible composers of the twentieth century, George Gershwin. Nearly a century after the songs were composed, Gershwin’s music remains as fresh and irresistible as it did during the Jazz Age. His poetic melodies and eclectic oeuvre of everything including Broadway, Hollywood, opera and classic American standards have left a legacy audiences love to hear again and again.